Last week I saw this Vancouver Sun article — Cultural treasures will be repatriated to B.C. 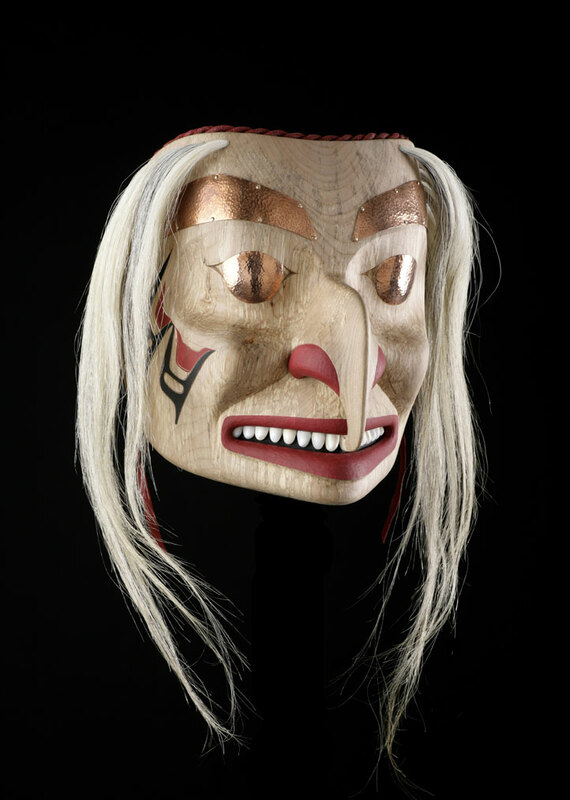 first nation — reporting on 300 Nisga artifacts (including masks, headdresses, rattles, blankets, and a totem pole) which will be returned to the B.C. tribe in a ceremony on September 15th. Maybe it’s the lawyer in me, but I kept waiting for the article to state the reason why they were being returned — political pressure? a lawsuit? public outcry? — but alas, nothing. It got me to wondering whether Canada has a legislative equivalent to the U.S.’s NAGPRA, which got me to asking around. Bill Henderson, a Tortonto-based lawyer specializing in aboriginal law, was kind enough to point out some resources regarding the law in Canada pertaining to the repatriation of aboriginal remains and artifacts. Due at least in part to the lack of legislation protecting aboriginal sites, the standards are unevenly applied, as is indicated by the article First Nations want say in the preservation of important archaeological sites in Ontario, when compared with Batchewana Remains Return Home. Mr. Henderson also referred me to the Ipperwash Inquiry of 2007. The report includes research papers and recommendations on cultural property with an emphasis on human remains. Great article and summary! This seems to be a growing problem for museums around the world – I’m a little surprised that there is no legislation addressing this. However, I guess I should not be as museums in the US are still very slowly repatriating heritage items 20 years after NAGPRA was passed. Shared it on Facebook! Thank you for the comment. Visited your website — looks great! There is Legislation in the Province of Alberta for repatriation of Sacred Ceremonial Objects. There is nothing comparable to NAGPRA in Canada in part because of the Constitution and becaue of ongoing Land Claims Negotiations. I am sure readers would find it valuable if you post what you mean by the Canadian Constitution precludes NAGPRA-equivalent legislation. What about repatriation of AB Human Remains in Alberta? there is no comparable legislation in canada because canada is in many ways even more racist and colonialist than the USA. at least in the us we have advocacy groups who take racism seriously. in canada, you cannot even have a decent, coherent conversation with white people (or many natives) about race and racism. you guys are typically 30 years behind the us when it comes to american indian issues. its really sad and it makes me wonder how many native graves have been robbed and sacred items been sold by lowlives knowing they will never have to worry about being charged thanks to the canadian govts continuing racism and colonialism. that being said, thats a good page you have up.